Mr. Miller goes to Washington! What a wonderful weekend we spent in Washington! Pardon me while I brag on my nephew for a bit. 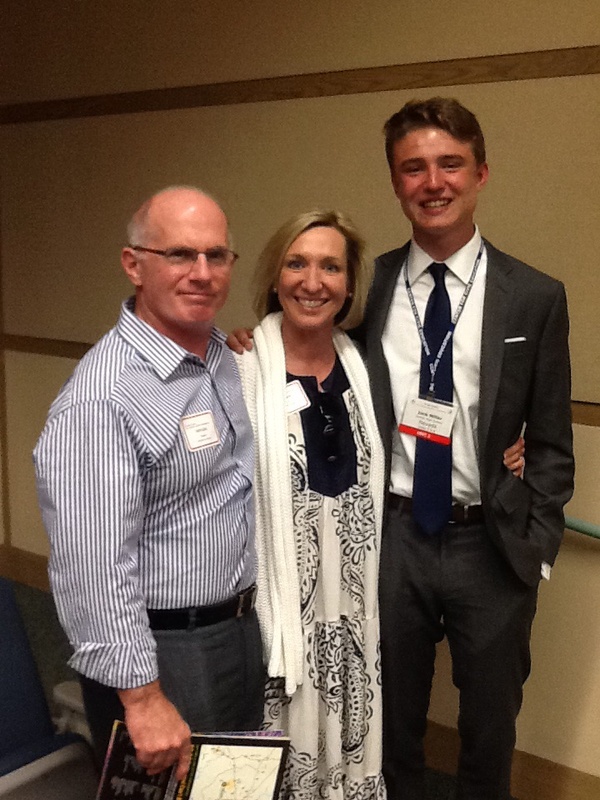 The photo above is my nephew, Jack Miller, along with myself and Steve at the We The People competition held in DC this weekend. For those of you unfamiliar with the program (which I certainly was), We The People is a constitutional debate program for high school seniors. And my nephew Jack represented the team from Nevada after they beat 11 other teams to qualify for the nationals. This program is intense beyond measure. We attended the hearings both days in which teams of students present and debate all aspects of the Constitution in front of a panel of 3 judges. The background of the judges ranged from Air Force colonels, district Supreme Court judges, professors of constitutional law and other experts in the field. All the kids did a great job and were incredibly impressive. But this is where the bragging begins: My nephew Jack was outstanding! He is an amazing young man but never have I ever seen him so self-assured, eloquent and just plain smart! His breadth of arcane constitutional concepts is uncanny and his presentation was smooth, conversational, and confident. And the judges, I am proud to say, agreed with my evaluation. After each 10 minute presentation, the judges provide constructive criticism to the students and then submit the scores to be tabulated. All of the judges highlighted Jack’s performances and were extremely complimentary. We are anxiously awaiting the scores to see if Jack’s team is in the top 10 because that means they will be presenting in congressional hearing rooms in the Capitol on Monday. I’m always proud of all my nephews and nieces but boy did Jack shine this weekend! Congrats Jack and thanks for inviting us to the competition and we certainly know a lot more about the Constitution than we did before the weekend started. Mr. Miller came to Washington this weekend and who knows, maybe the next time he comes back it will be as the honorable Senator Jack Miller. I think this town would be well served by Jack and his fellow We The People competitors. Watch the video and trust me, you can’t help but be impressed. And look for Jack! What’s SUP on Daniel Island? Looking for a new workout or a different way to explore the waterways around Daniel Island? Well the DI Property Owners Association has provided a couple of options for our residents and their guests. 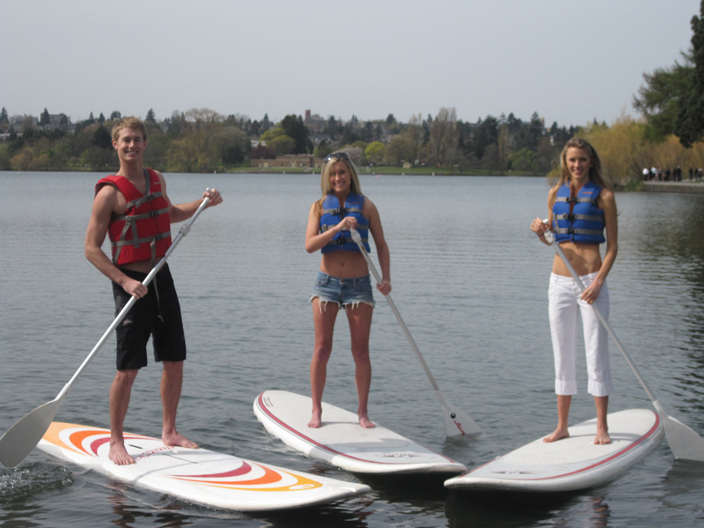 And if you haven’t tried stand-up paddle boarding (SUP for short), it’s a lot of fun and a nice workout. And if you want to take it up a notch, some people even do SUP yoga. 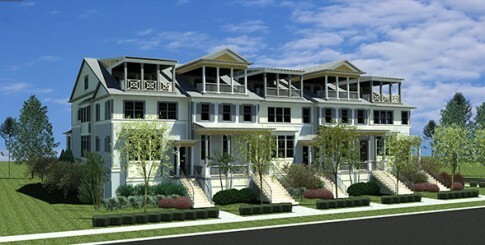 If you’re wondering about the photo above, those are the new Wieland townhouses on Smythe Park. Want to learn more? Just give me a shout at 843 475 6007 and I will be happy to tell you all about them. Spring has sprung and April sales are already booming! 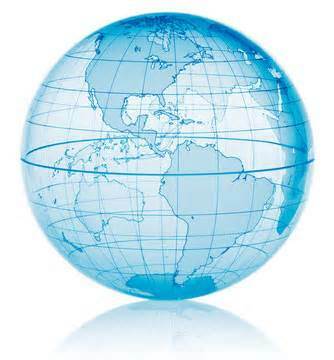 Daniel Island Real Estate goes global . . . While the internet has always given Daniel Island Real Estate a global presence, our reach has grown even further due to recent alignments with two high-end real estate networks. We are now partnered with Luxury Real Estate (http://www.luxuryrealestate.com/) and Leverage Global Partners (http://www.leveragere.com/), both of which specialize in global real estate services. We are excited and honored to be affiliated with both of these networks and I look forward to further developments, especially on a global basis. While we do receive international inquiries on a regular basis, expectations are that they will increase substantially as a result of these pairings. Both networks are renowned for their integrity but differ slightly in their missions. Leverage is noted for specializing in relocation services for their clients while Luxury Real Estate focuses on a “who’s who” concept of luxury properties and top-notch brokers. Healthy beef jerky from Daniel Island! 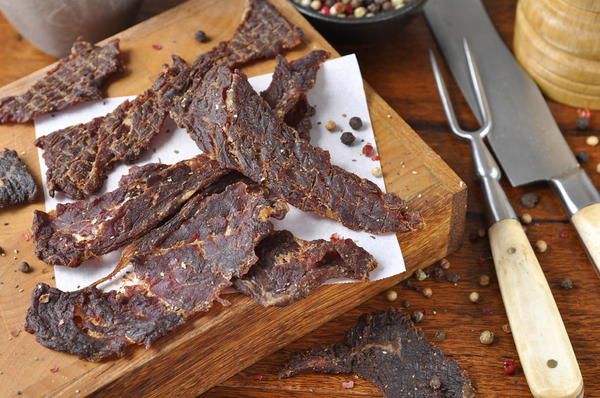 It’s quite an interesting story and while I’m not a big jerky fan, I will have to try some. Steve always puts a little in his golf bag and I’m a big fan of buy local so congrats to Jason and his team! Daniel Island is now the home of healthy jerky!